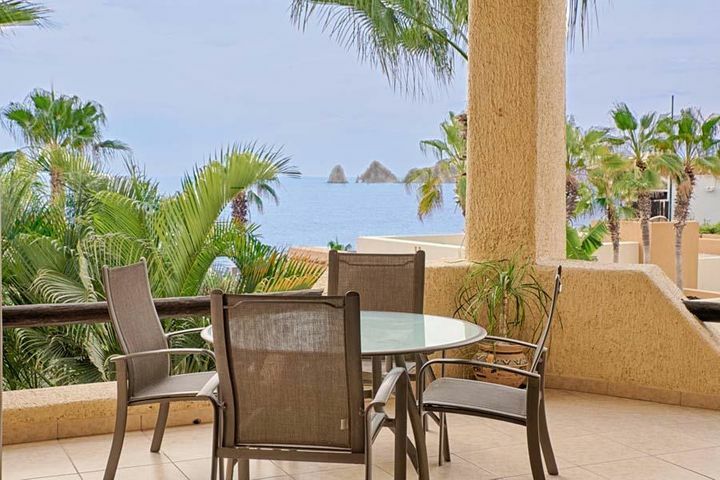 Misiones del Cabo is a condominium complex and resort in the Cabo Corridor. 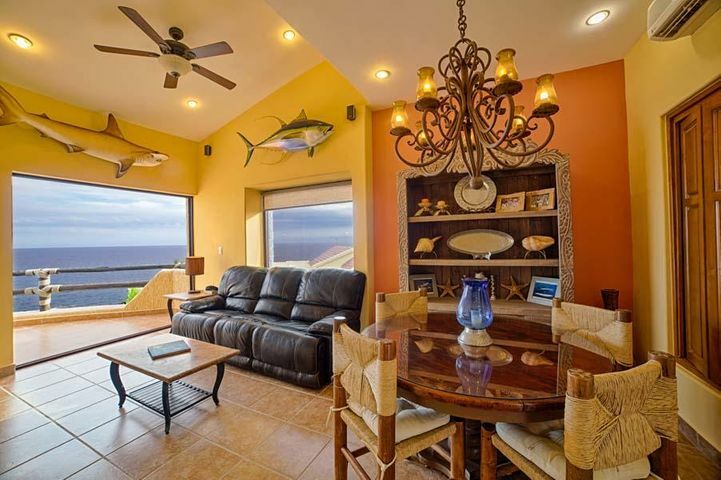 The complex is situated on a hilltop overlooking the Sea of Cortez providing breathtaking panoramic views of the ocean. 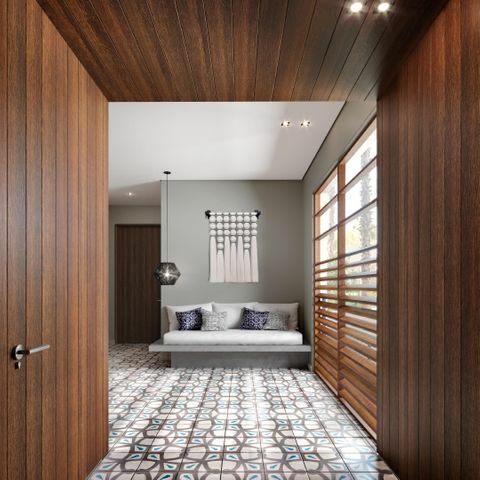 The condominium offer luxury amenities for residents and guests to use at their leisure. 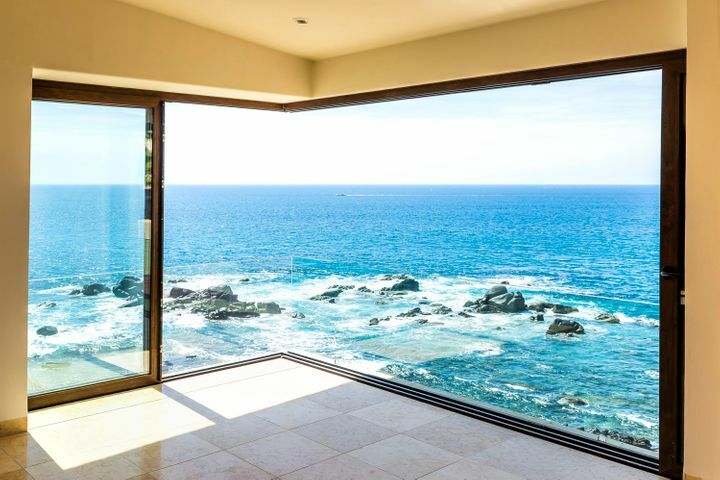 The ocean side development has comfortable residences at affordable prices. The development of the property started in 1992 with six buildings built around a beautiful swimming pool area. 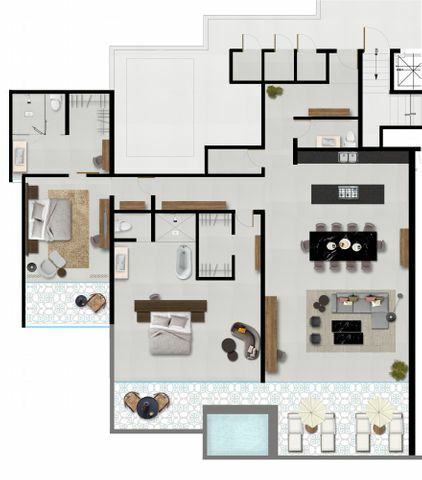 Residential units in the premises range from one to three bedroom floor layouts. 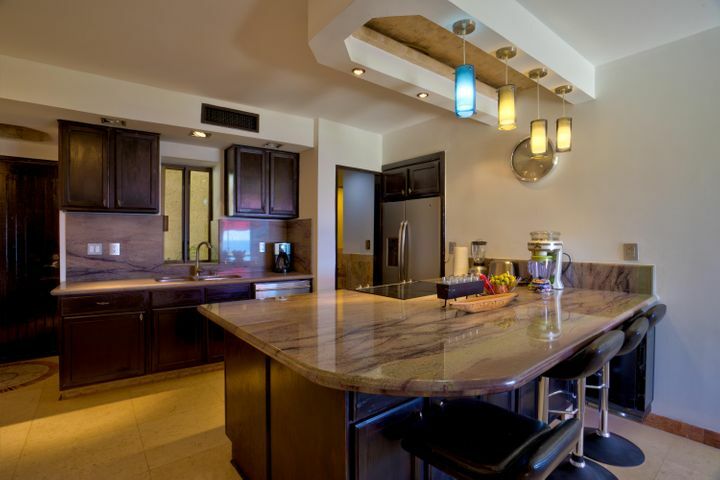 These condos have modern kitchens, dining space, balconies, and easy access to the beach and resort. 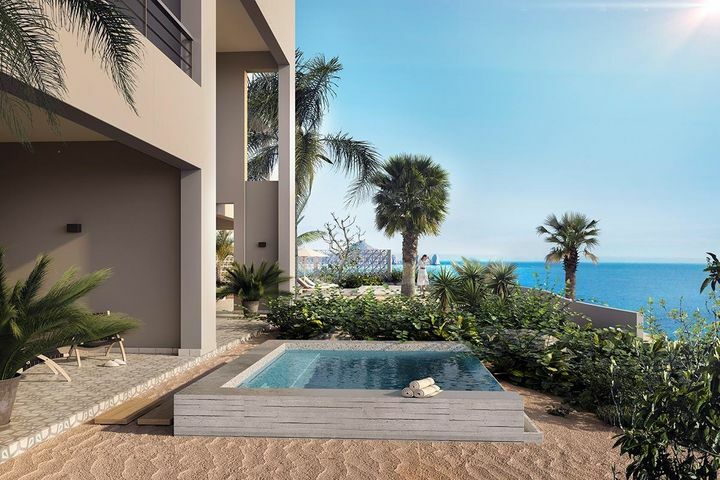 Families looking for a new apartment or investors looking for a rental property will appreciate the housing options that Misiones del Cabo has to offer. 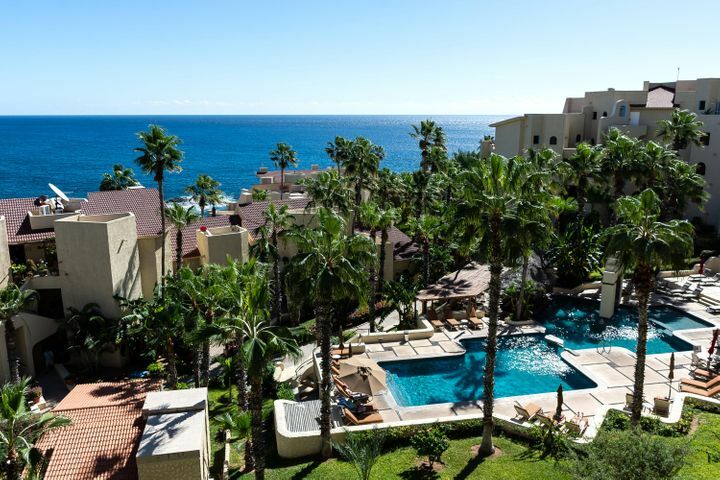 The Misiones del Cabo features a private resort that hosts both residents and guests in the building complex. 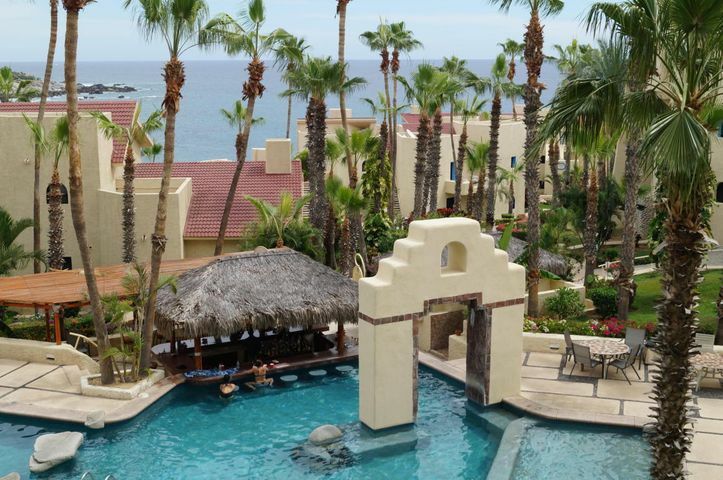 The resort has several amenities including two swimming pools, kitchen and dining room, lounge areas, poolside bar, a couple of tennis courts, parking space, and more. A full-service concierge staff provides a variety of services to ensure people living in the community are well taken care of. 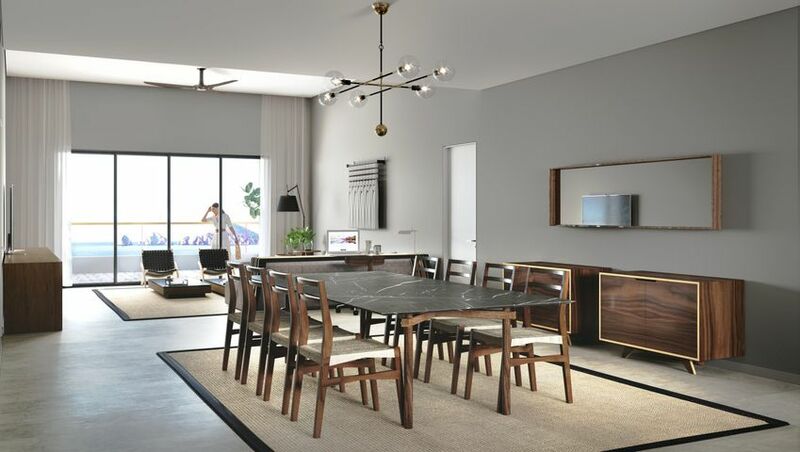 If you plan to move into a condominium in Misiones, you should enjoy a meal at Sunset Monalisa. The Mediterranean-themed restaurant serves delicious food with dining areas that are overlooking beautiful views of the ocean. 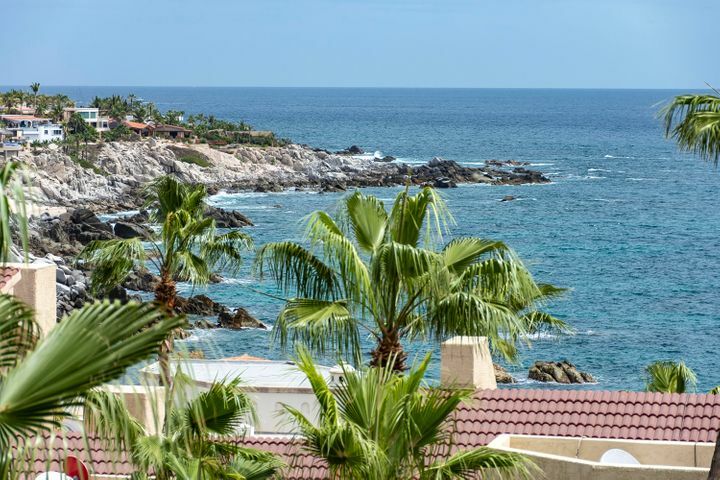 There are several shopping malls along the Cabo Corridor which is a short distance from the property. 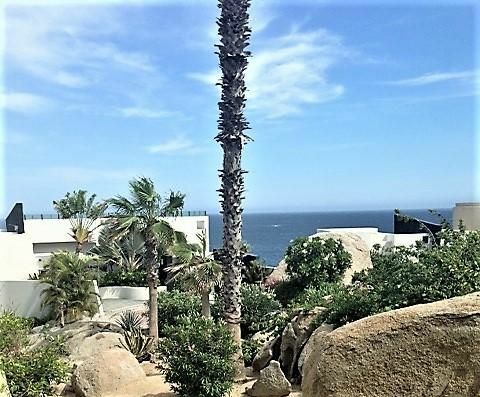 The city of Cabo San Lucas is a short drive away; there you can find hospitals, schools, the airport, and many more commercial and recreational businesses. 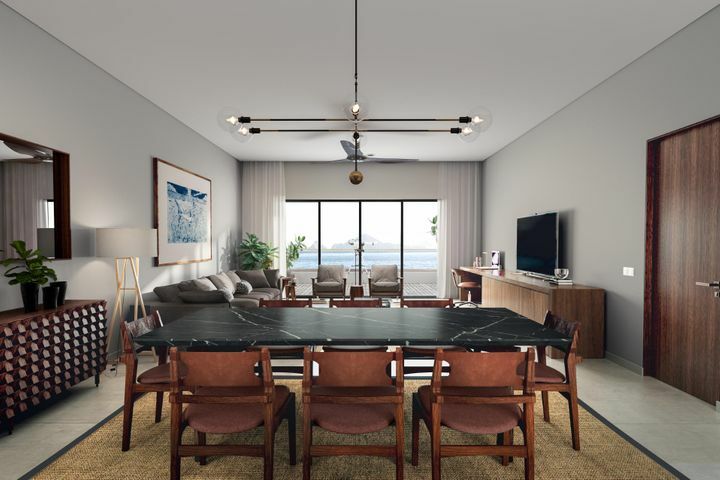 There are multiple school options available for residents in the Misiones del Cabo Condominiums. Schools close to the property include the Universidad de Tijuana and Instituto Peninsular. 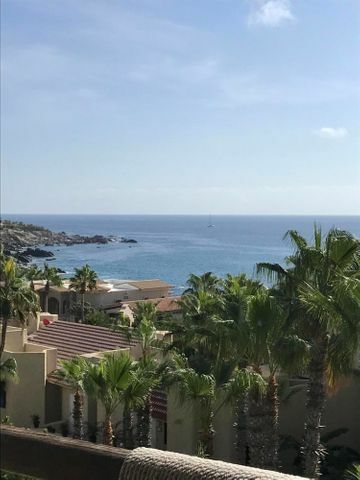 There are even more schools in the areas of Cabo San Lucas with private and international schools available for foreign families living in the area.